Creating beautiful smiles every day! 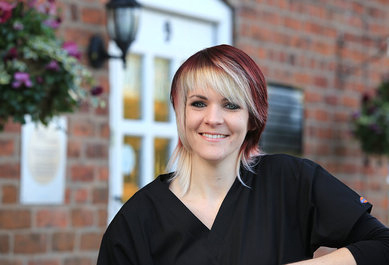 At Dental Solutions we provide a full range of dental treatments under one roof. 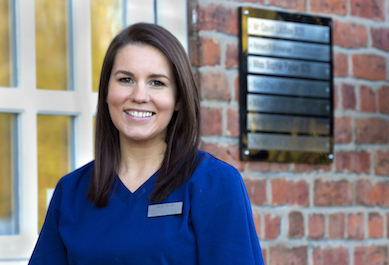 We strive to take patient care to new levels and provide first class friendly and caring service to all. We have succeeded in making all our patients happy and not scared of visiting us whilst transforming their smiles in the way they wanted. 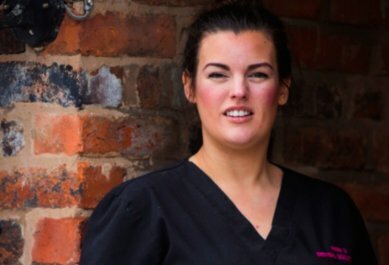 Here at Dental Solutions in Lymm, just outside of Warrington in Cheshire, we take a unique approach to dentistry. Our team of talented dentists and in-house specialists work from modern treatment suites, all located within the practice. 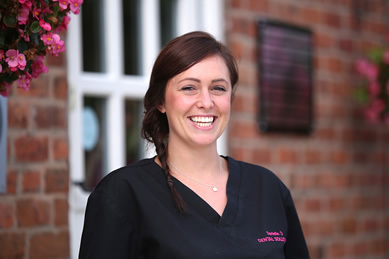 This means that you’ll never have to leave our Lymm dental practice for any stage of your treatment. 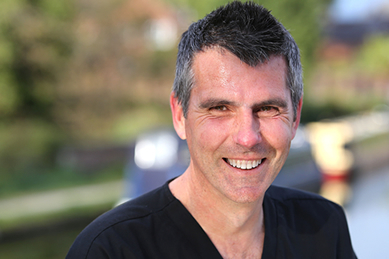 Even complex treatments like dental implants can be completed from our specialist implant suite. 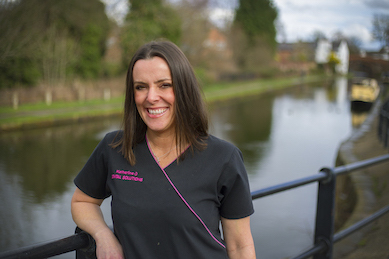 Located five-minutes from the M56, M6 and M62 motorways, our dental practice welcomes patients from Lymm, Warrington, Cheshire and further afield. 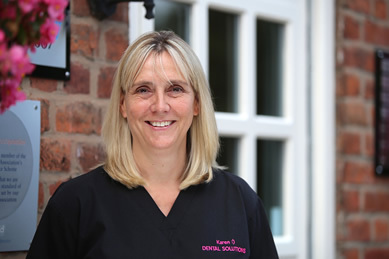 In the picturesque village of Lymm, our dental practice is located in a converted cottage on the canal and benefits from free parking. 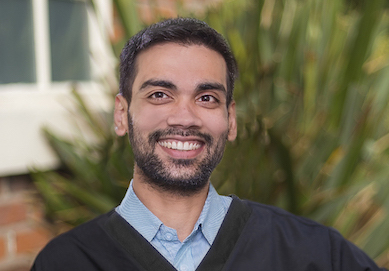 We offer everything from family dentistry to more complex cosmetic procedures including crowns, bridges, veneers, dental implants, orthodontics and teeth whitening. 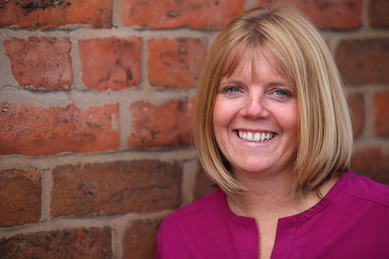 So, whether you’re looking for a new family dentist in Lymm, private dentist Warrington, or if you’re looking for a leading orthodontist in Cheshire, Dental Solutions can help. 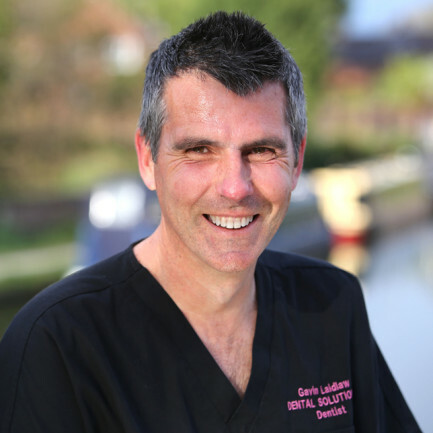 Gavin Laidlaw established the practice in 2001 and the private dental Lymm practice has flourished since then. 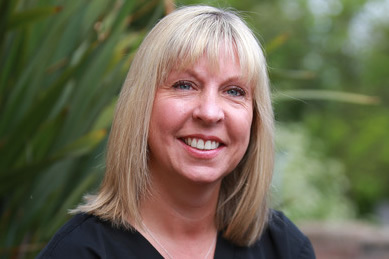 Growing to a team of more than 20 dentists, specialists and support staff, Dental Solutions consistency achieves 5 Star reviews for their patient treatment as a dentist Warrington can trust. 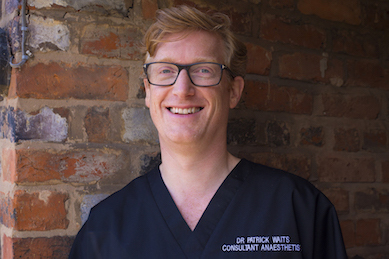 Our attention to detail and dedication to patient care secured us the WhatClinic.com 5 Star Treatment Award, which places us in the top 5% of dental practices in the UK based on patient feedback. 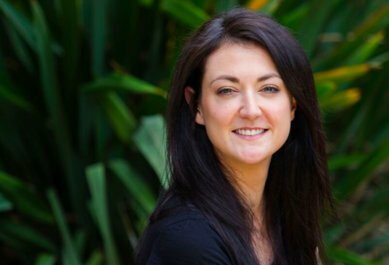 We pride ourselves on our happy and friendly team so that even the most nervous patients feel comfortable and relaxed being treated here. 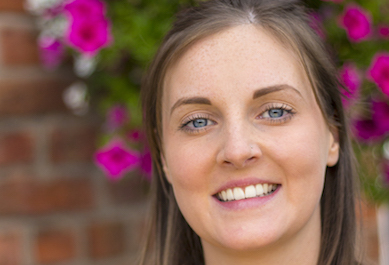 We welcome all new patients whether they are looking for a simple check up or visit to our hygienist right through to our speciality smile makeovers. 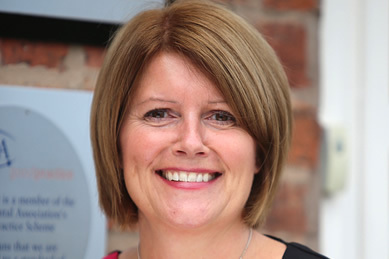 We offer an initial free consultation without any obligation so please call our reception team on 01925 756565 or book your free consultation online. 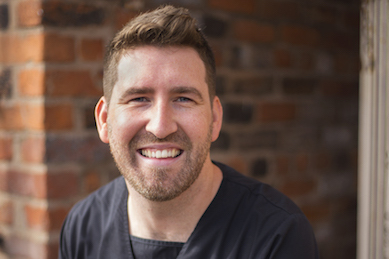 We pride ourselves on our happy and friendly dentist Warrington team so that even the most nervous patients feel comfortable and relaxed being treated here. In our annual independent survey of 100 patients, 100% told us that they would recommend us to their friends and family, praise indeed. 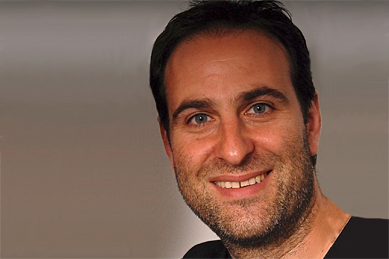 Gavin has made such an enormous difference to me: I was at a very low point when I contacted Gavin in desperation, and then had to pluck up the courage to attend my first treatment. I am so glad I did! I am now very happy to smile without feeling so self-conscious and with no need to try not to show my teeth. 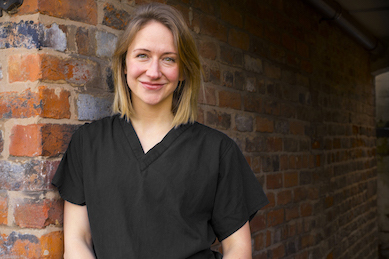 I also now have no qualms about going to dental appointments and I even voluntarily make appointments knowing there’s no anaesthetic involved – that’s a measure of how reassuring, thoughtful and caring the practice staff have all been with me. I can’t recommend you all enough, so much so that I have now enrolled as a patient for regular visits – despite the 46-mile round trip! I had my whitening session in the Dental Solution Clinic today. I would definitely recommend this clinic. Very lovely and friendly people and I’ve experienced very good results! Excellent service from all members of the team. 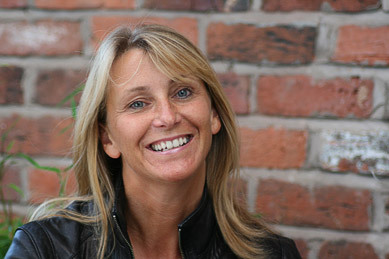 The team are really friendly and make you feel welcome and put your mind at ease. I had Invisalign treatment and couldn’t be happier with the results! 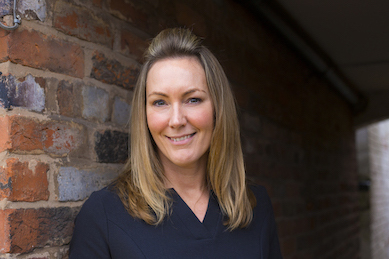 Call us, email us or pop in to the practice, we’re always here for you!